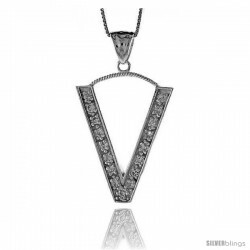 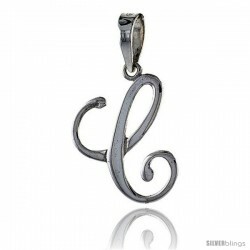 This captivating Initial Pendant crafted of Sterling Silver is simple yet sophisticated. 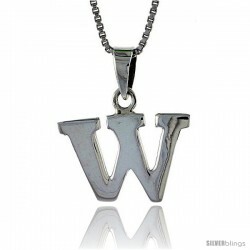 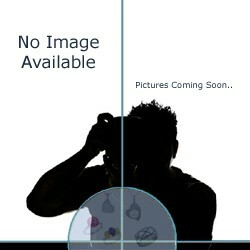 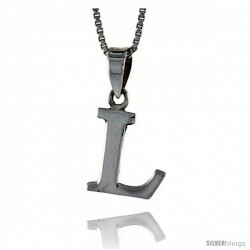 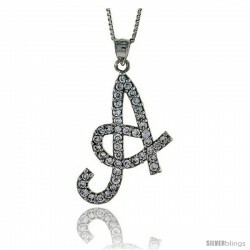 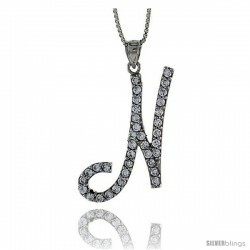 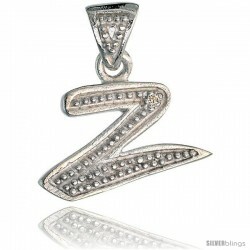 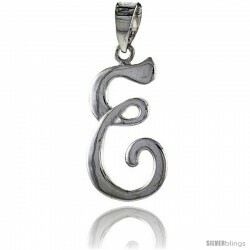 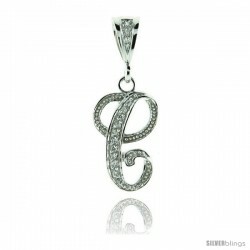 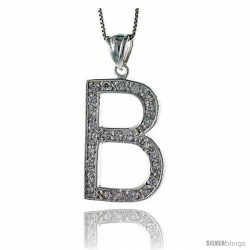 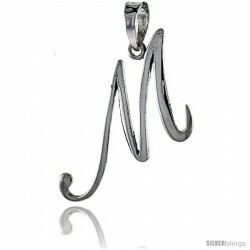 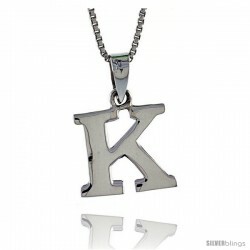 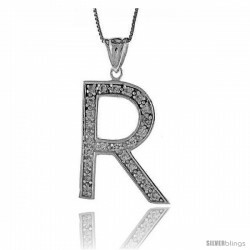 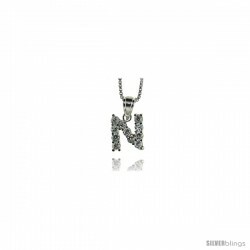 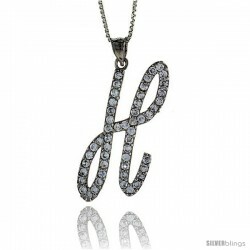 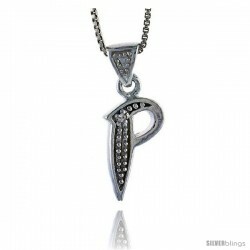 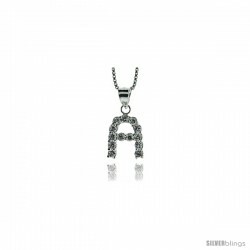 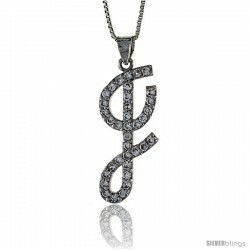 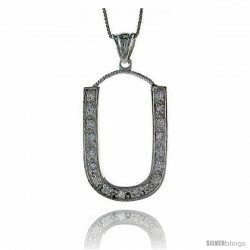 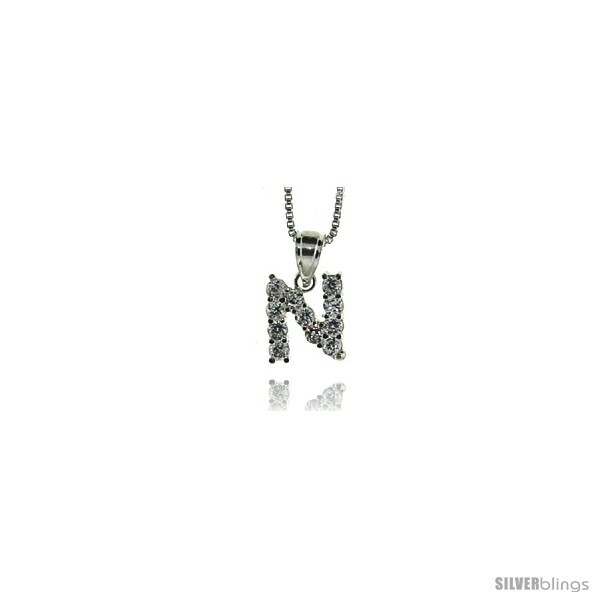 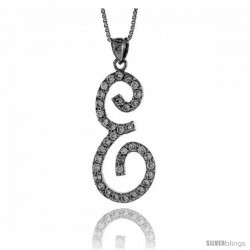 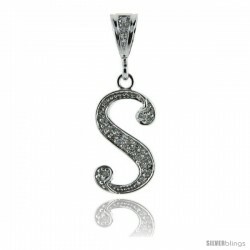 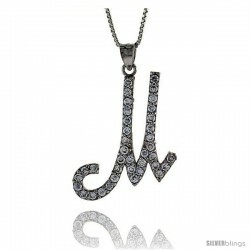 This Initial Pendant is Made of Solid Sterling Silver with 2.5 mm cubic zirconia stones hand set (very nicely) all over. 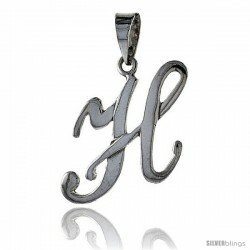 This pendant is all hand polished with no plating, and it's totally NICKEL FREE. 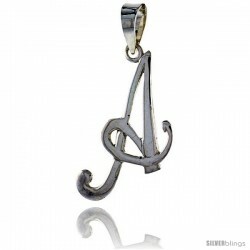 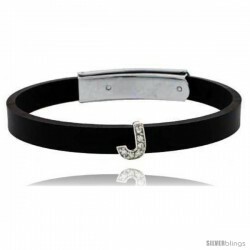 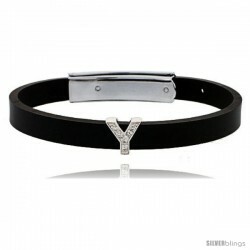 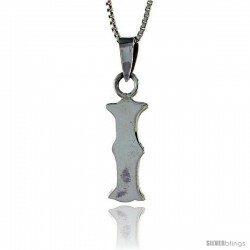 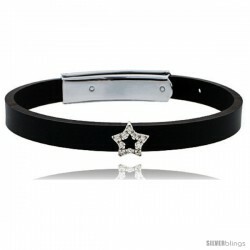 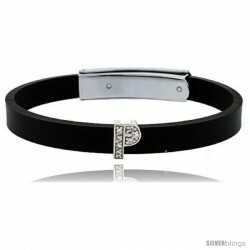 The Size is about 5/8" (16.0 mm) long (not including the bail) and It comes with a 18" Thin Sterling BOX Chain as shown.